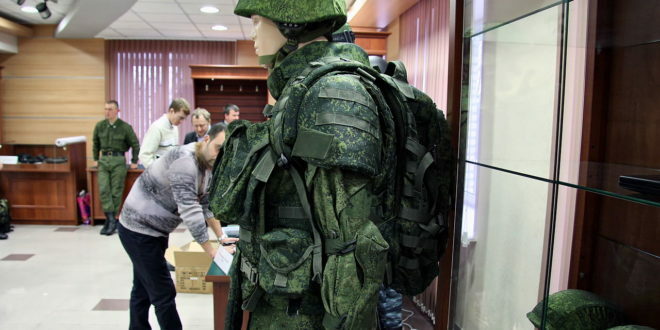 Russian Ratnik-3 (Warrior-3) Infantry Combat System with Exoskeleton to Turn Future Russian Military Infantry Soldier/Warfighters into ‘Supermen’? Let’s Hope Not. | DefenseReview.com (DR): An online tactical technology and military defense technology magazine with particular focus on the latest and greatest tactical firearms news (tactical gun news), tactical gear news and tactical shooting news. 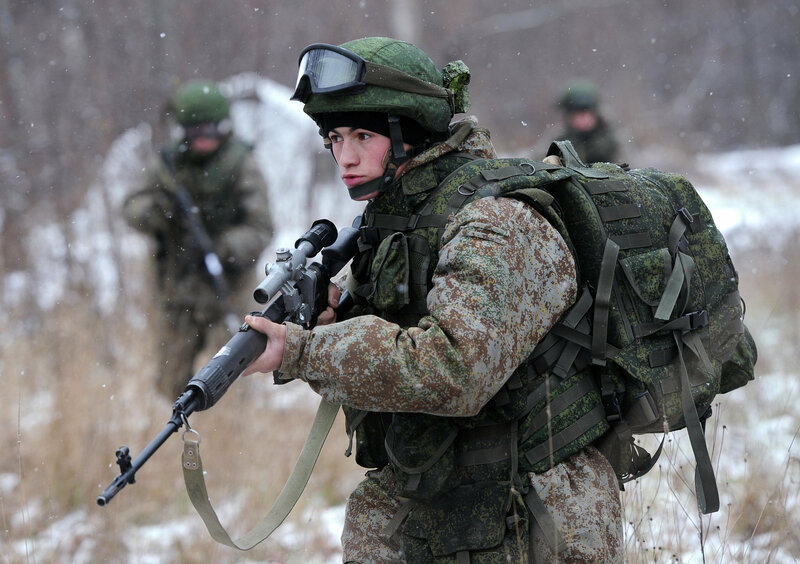 Russian Ratnik-3 (Warrior-3) Infantry Combat System with Exoskeleton to Turn Future Russian Military Infantry Soldier/Warfighters into ‘Supermen’? Let’s Hope Not. 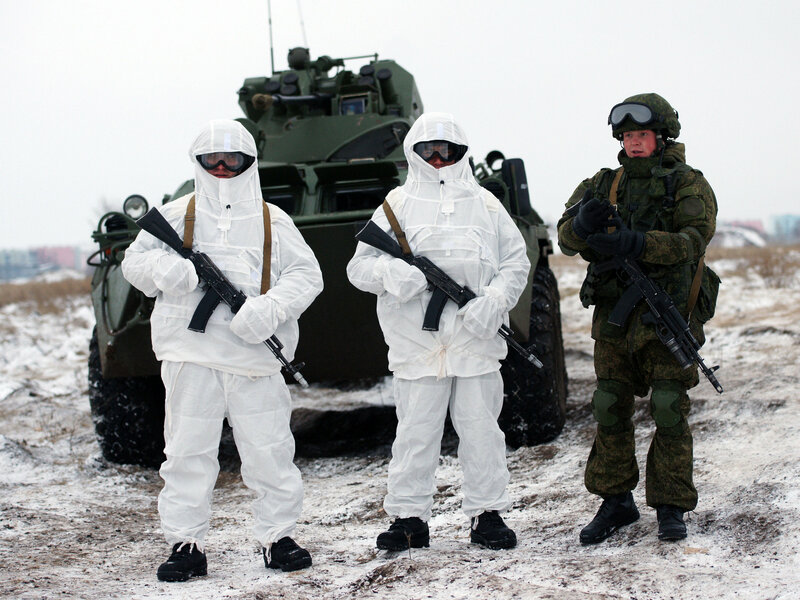 Since DefenseReview’s (DR) been covering a lot of andvanced Russian military and tactical tech lately (see here and here), we might as well round it out by discussing the Ratnik-3 (Warrior-3) Infantry Combat System with exoskeleton tech real quick, especially since the Russians have been bragging up a storm about it. Comprised of more than 40 individual components, including combat/tactical firearms, tactical armor plate carriers/body armor systems, combat helmet with anti-splitter transparent visor with heads-up display that provides relevant C4ISR information, andvanced combat/tactical communications gear, chem/bio respirator/gas mask system with built-in microclimate support and a health monitoring system, adaptive camouflage BDU (Battle Dress Uniform), combat boots, combat pack (backpack) system, and the aforementioned powered exoskeleton system, all at lighter overall weight (several less kilograms). If that’s all true, it’s a pretty impressive future soldier package, assuming it all actually works, which remains to be seen. Sometimes Russian military tech works as advertised, and sometimes it doesn’t. It’s hit or miss. Let’s hope they missed on at least some of it. 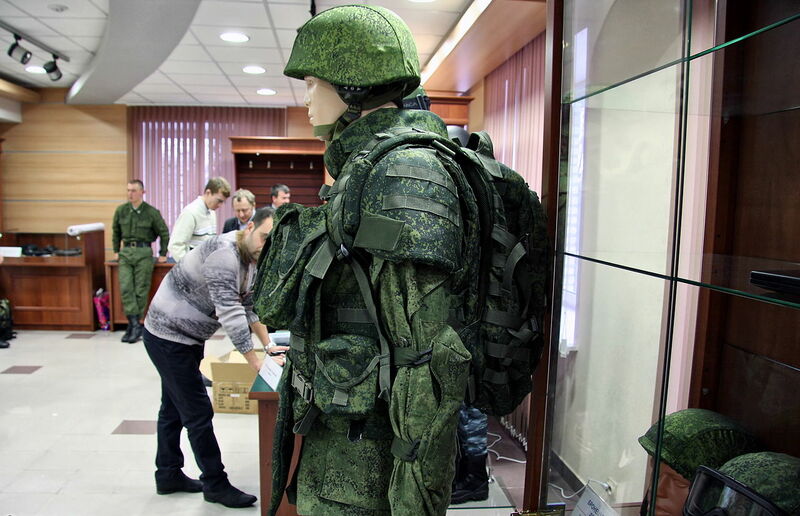 Anyway, the Ratnik-3 Infantry Combat System is designed for military infantrymen/riflemen, snipers, airborne combat vehicle gunners and armored vehicle drivers, and reportedly took about 15 years to develop. Defense Review hopes it takes the Russians at least another 15 years to dial it in properly, since they’ve really been upping their anti-American rhetoric lately, and it looks like we’ve entered Cold War 2.0. DR’s going to keep an eye on this one. Lobaev Arms SVLK-14S Sumrak (Twilight) Ultra Long-Range Rifle (ULRR): Developmental Sub-.2-.3 MOA Russian .408 CheyTac Bolt Action Anti-Materiel/Sniper Rifle Gunning for 2.6-Mile Range! Russian Yu-71 Hypersonic Attack Aircraft (HAA)/’Nuke Glider’ and Yu-74 Ultra-Maneuverable Hypersonic Glide Vehicle (HGV) Nuclear Attack Threats: Can We Defend Against Them? Prompt Global Strike (PGS): We’ll have the surgical hypersonic missile strike to your door, anywhere in the world, in one hour or less…or your pizza’s free. Reaction Engines SABRE Engine for SKYLON Hypersonic Aircraft/Spacecraft: Next-Engine Technology for US Military Hypersonic Global Strike Aircraft? Chinese DF-21D ASBM (Anti-Ship Ballistic Missile): Will it Obsolete U.S. Aircraft Carriers? Previous: Russian RS-28 Sarmat Satan 2 ‘Super-Nuke’ and ‘object 4202’ Hypersonic Glide Vehicle (HGV): Russia Getting Ready for for World War III (WWIII)? Next: Chinese Chengdu J-20 Low-Observable/Stealth Jet Fighter Aircraft: How Big a Threat is It?